Muslim Magomaev, one of the most popular Soviet singers of the 60’s, 70’s and 80’s died today. It wouldn’t be an overstatement to say that 100% of the Soviet population knew and loved him. He was a huge star with a wide range of musical talents – from pop to opera, performing in many languages and winning many well-deserved international awards. 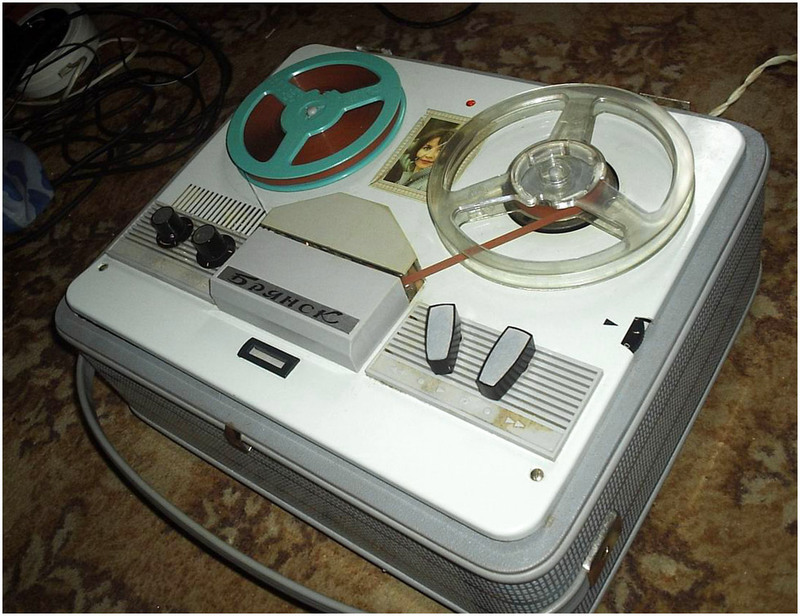 Many times when Magomaev was on TV my Father would record his songs on our reel-to-reel tape recorder and little 6-year old me would sing along.